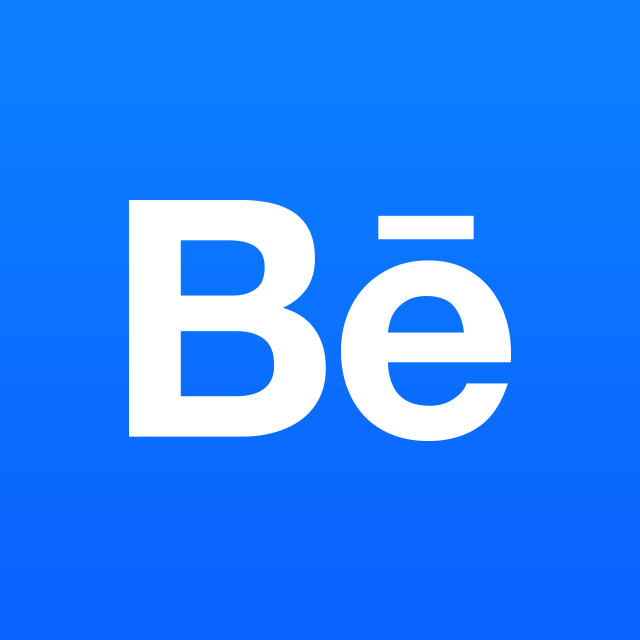 Behance, part of the Adobe family, is the leading online platform to showcase & discover creative work. Creative people around the world join Behance and build profiles comprised of Projects. A Project is a grouping of images, videos, and other digital content with a particular theme or process. Every Project has a unique URL that can be shared all over the internet and leads back to Behance. Each Project has a view and Appreciation counter so you can track how many people have viewed your Project and given you an Appreciation, or kudos on a job well done. Other members of Behance can Follow your profile and you can, in turn, follow other members. When you Follow someone, their updates (Projects they’ve uploaded, Appreciated, or Added to a Collection) appear in your Activity Feed. In your feed, you may start to notice Projects that have small badge icons under them. Those are Projects that have been Featured. Our team of curators searches for the best creative work on Behance and promotes it using Curated Galleries. Here are some links that may help along the way! How can I discover awesome work on Behance?